Panelists include Torsten Bell (Director of the Resolution Foundation), Louise Haagh (Reader at University of York and Co-Chair of BIEN), Anthony Painter (Director of the Action and Research Centre at the RSA), and Nick Pearce (Professor of Public Policy at Bath University and Director of the Institute for Policy Research). The discussion will be moderated by Jonathan Derbyshire. 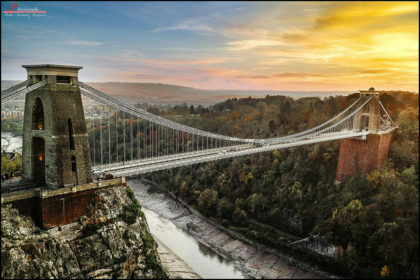 The Bristol Festival of Ideas was established in 2004 to encourage debate and discussion in the city. Since its launch, it has held more than 2000 events. For more information about the upcoming debate, see the event page at the Festival of Ideas website: Basic Income – An Idea Whose Time Has Come?